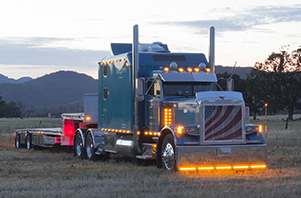 Combined Transport Logistics Group is a growth-oriented provider of a variety of flatbed, heavy, and specialized trucking services, always seeking to become the preferred source of all our customers. 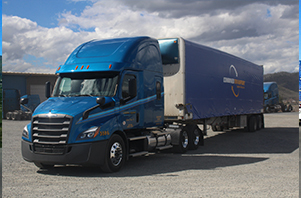 Combined Transport is a full service asset-based logistics company. 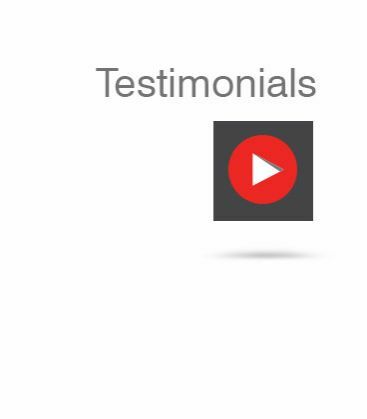 We made the decision and integrated into our company culture the belief that the "Driver is the Customer". 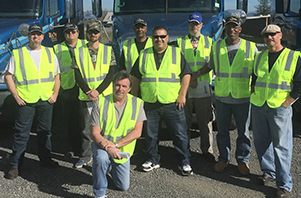 Combined Transport is focused on what is best for the driver. 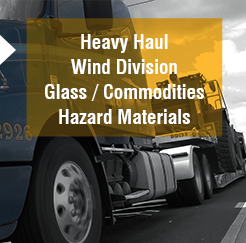 Combined Transport provides a matrix of flatbed, heavy haul, glass, and specialized transportation services. 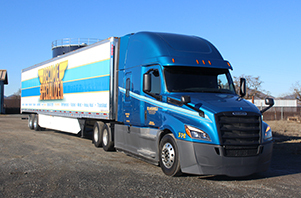 Blackwell provides a matrix of refrigerated, van & other specialized transportation services. 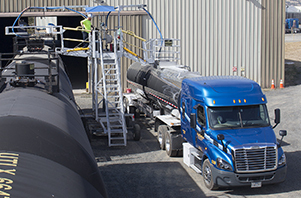 Blackwell provides transportation services for tankers, hazardous materials and other specialized needs. 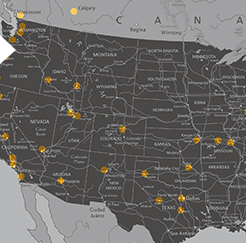 Our personnel sales representaives work directly with your shippers and customers to give reliable dependable service. 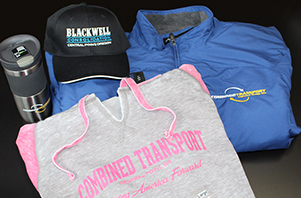 Our Company Store has everything you need! Enter your shipping id or load number to get the current status of your load.